At Apran you pay the lowest price! Apran searches daily for the lowest prices on the market. 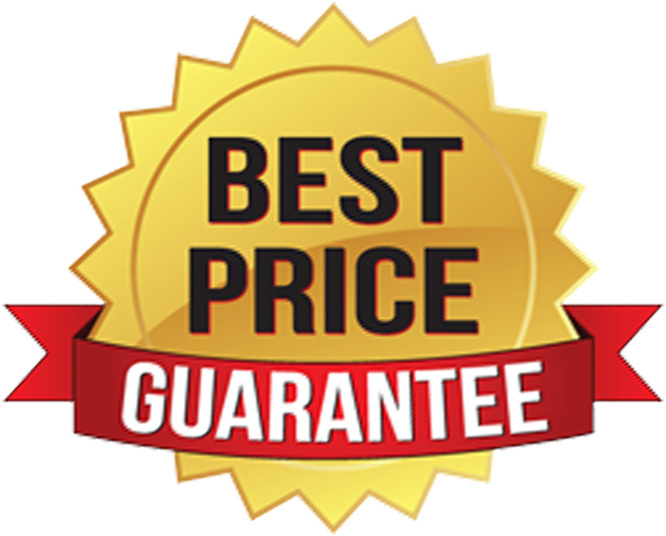 If you find a lower price for an identical and original product (destined for the European market) that isn't sold at a promotional price, in a bundle or not in a clearance or with limited shelf life, we'll update our prices. This way, you can be sure that you pay the right price for every product at Apran. If you are able to find a lower price during your purchase, despite all of our efforts, we want to reward you for this. You'll get an Apran.com voucher that you can use for your next purchase. It's possible to use the voucher up to 6 months for an order on Apran.com. You need to apply for a refund within 30 days after your purchase. Apran will then investigate whether the product and price you found complies with our price policy. If this is the case, we will send you an Apran.com voucher with the value of the price difference. Apran will apply one voucher for every customer entity only once. Found a product cheaper elsewhere? Click here to contact us.